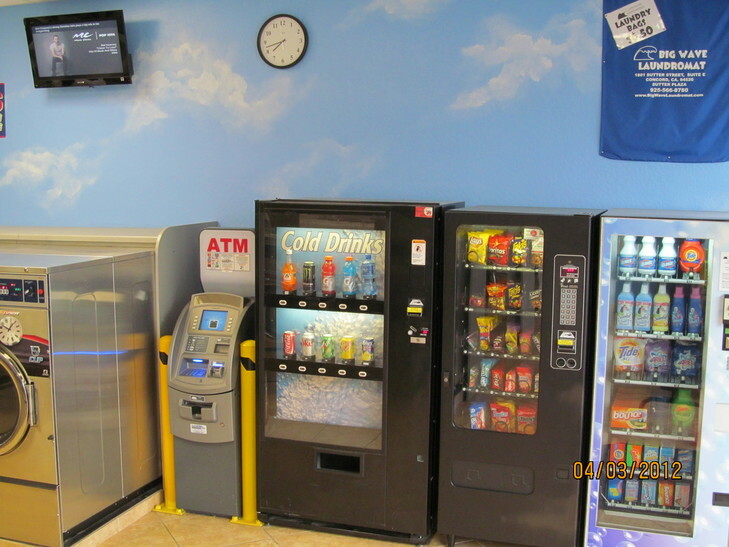 We have a complete line of all your needs while at Big Wave Laundromat. Bleach Products and Laundry Bags! Ask our Attendant for any help you may need!